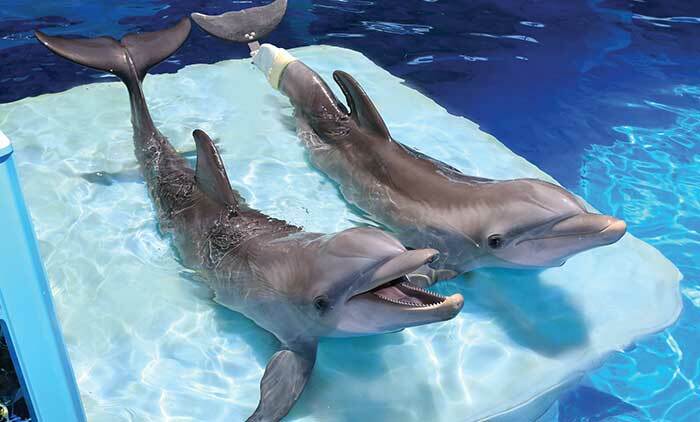 The city of Tampa, on Florida’s west coast, traces its history to the pre-Columbian era. 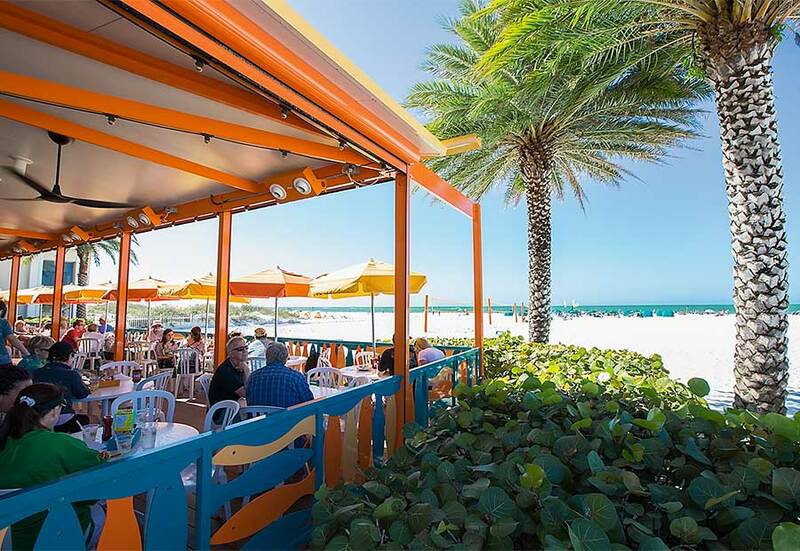 In the present day, Tampa is an important business hub, an ideal destination for cultural enthusiasts, the perfect place for family-friendly adventures, and the home of the famous Cuban sandwich. Tampa is located in Hillsborough County, at the heart of Florida’s Gulf Coast. By car, it is approximately two hours from Orlando (to the northeast) and four hours from Miami (to the southeast). Florida is known as the Sunshine State, and Tampa perfectly illustrates why, enjoying balmy temperatures with a milder heat index than other cities in the region. The warm summers and pleasant winters are a product of Tampa’s humid subtropical climate. During the warmest months, from May to October, the temperature is typically around 89 °F (32 °C), while during the colder months, from December to February, it averages 52 °F (11 °C). 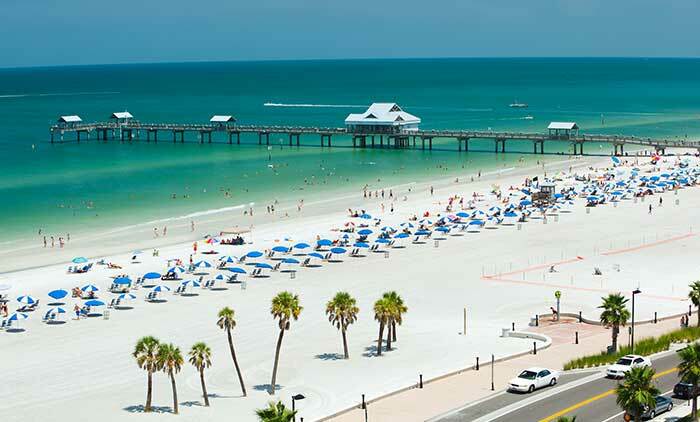 Across Tampa Bay and half an hour to the south are St. Petersburg and Clearwater, two cities full of fun and adventure. 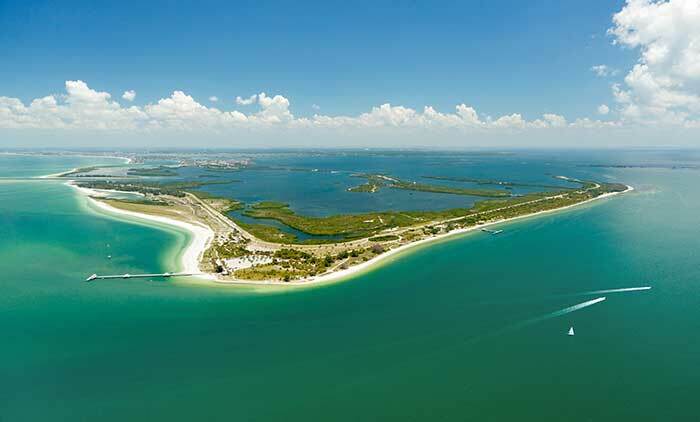 Boasting some of the most stunning beaches in the United States, they also hold the Guinness World Record for the largest number of sunny days in a row (768). 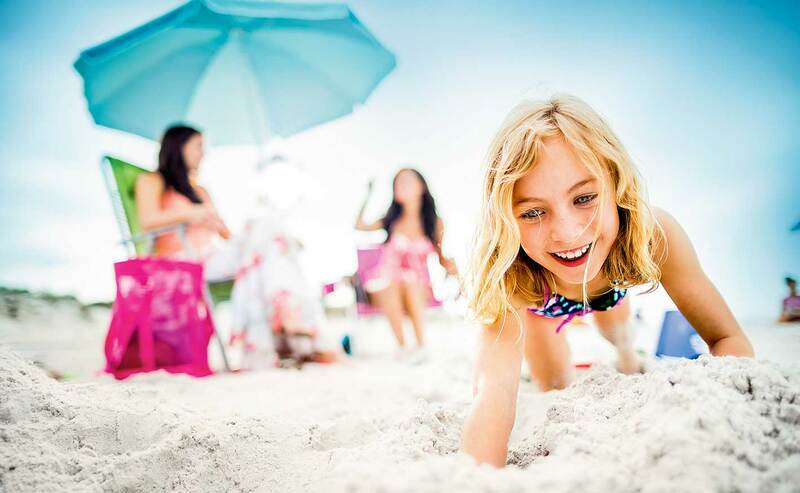 Whether you’re traveling for work or planning an unforgettable family vacation, book your flight to Tampa on Copa Airlines and get ready for the adventure that awaits. 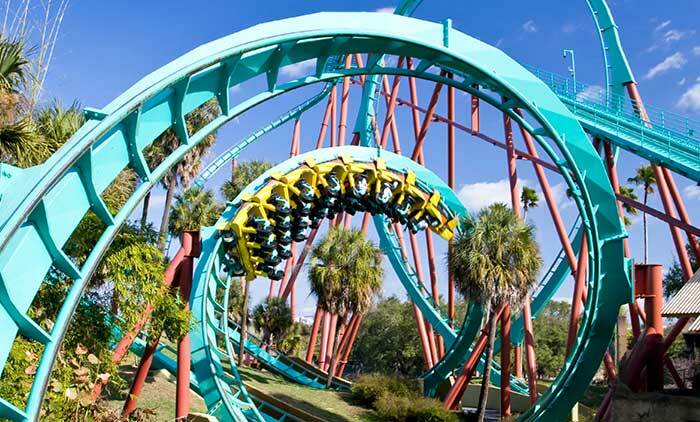 Tampa is home to numerous nature reserves and theme parks, including Busch Gardens, where visitors can go on safari; Adventure Island, a water park with more than a dozen slides and pools; and Big Cat Rescue, an animal sanctuary devoted to felines. No matter which one you choose, you can look forward to a day of excitement. Brewing craft beer is a true art worth exploring. 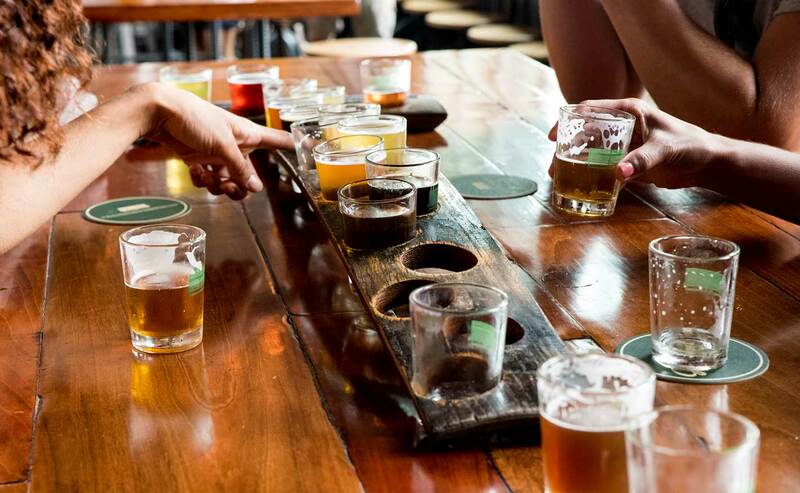 Tour the various local breweries, learn about their brewing methods, and sample their one-of-a-kind beers. 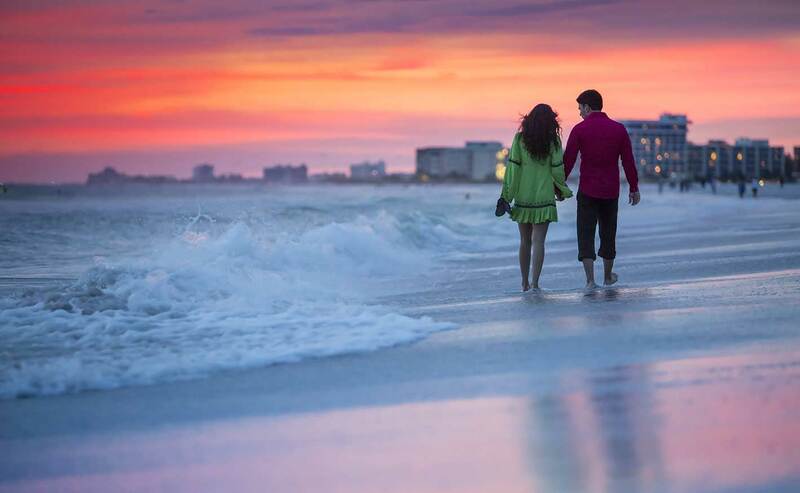 You’ll find endless ways to enjoy yourself in Tampa, St. Petersburg, and Clearwater. Unwind with a day at the white-sand beaches, go boating or fishing, shop till you drop, visit the renowned Salvador Dali Museum, or savor the incredible cuisine. Whether you decide to spend the day on the water or stay on land, we can promise that you won’t be bored. As a key destination for business and trade, Tampa is served by three bridges and an extensive internal transportation system. The city is also home to Florida’s largest port. Copa Airlines offers daily service from the Hub of the Americas in Panama City to Tampa International Airport, conveniently located just 20 minutes from downtown. 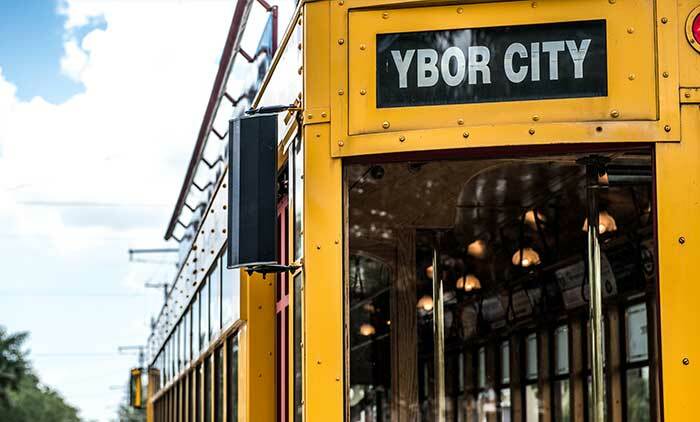 Tampa offers a number of unique ways to get around. In addition to the usual buses, trams, taxis, and rental cars, water taxis and rental bicycles are also available. In downtown Tampa, the Downtowner provides shared rides free of charge in electric vehicles.